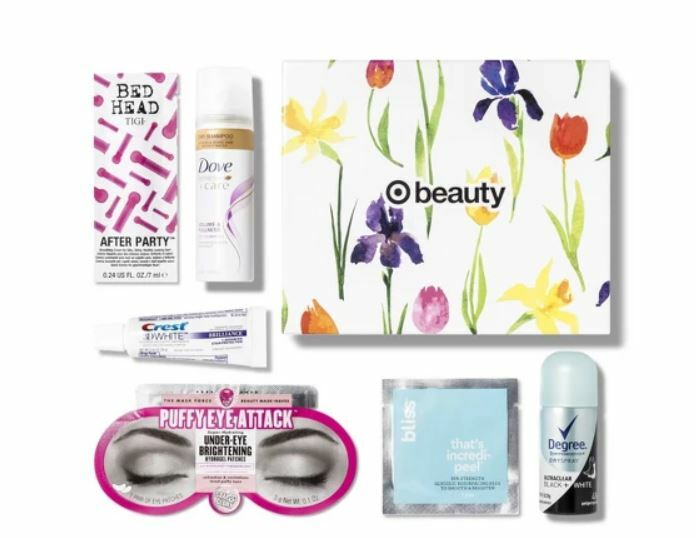 Go to Target where you can get the new Target Beauty Boxes for April for just $7 shipped! 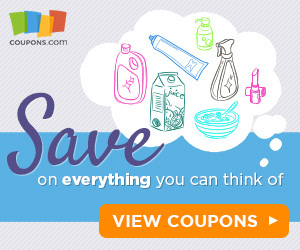 Plus, if you're a Target REDcard holder, you'll save an extra 5% off your purchase making this box just $6.65 shipped! This month you can choose from the Target Beauty Box or the Target Naturals Beauty Box and both boxes include six samples!